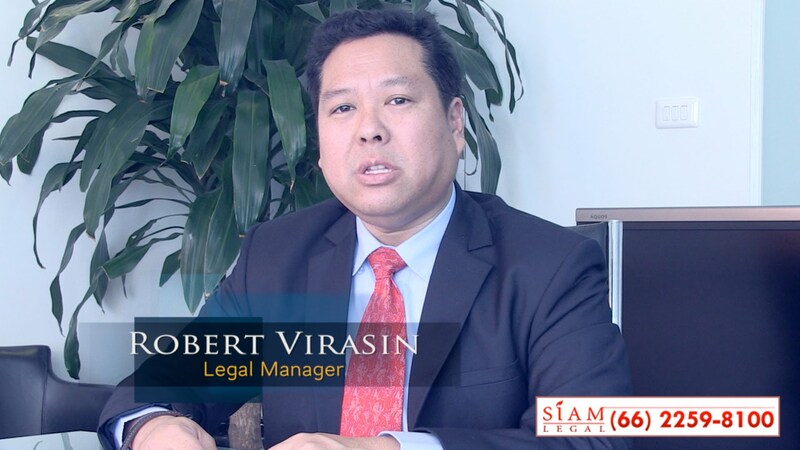 If you are thinking of buying real estate in Thailand then consider watching the video and listen to good advice from real estate lawyers in Bangkok and Phuket, Thailand. When purchasing a condo unit or a villa in Thailand it is always important to remember to watch the real estate market. Having due diligence done on a property is very important when buying a condo unit or a house in Thailand. It will always pay to look at not only the history of the property developer and also the price of the property units compared to the rest of the real estate market in Thailand. A good example which can be highlighted was the sale of houses built in Koh Samui when the property was developed illegally on government land. All the property owners got arrested and lost their investment. The small cost for a due diligence investigation of any property in Thailand before you buy is much better than the loss of an investment as there are a large number of incomplete real estate developments in Thailand. Recall the Asian financial crisis? If you are considering buying a second hand house of villa then you need to verify that the owners of the property are the ones actually selling. Might not appear to be something to consider but it is in Thailand. You also need to ensure that there is an investigation in any debts which may be registered against the property you are buying. Also very important is that the unit more so the condo units are viewed with regards to the percentage held by foreign ownership in the building. As you might know foreigners are not legally allowed to own more than 49% of the units in a building. Now there is also the matter of the contract being correctly drafted. Off-plan properties are very important in this regards as you need to ensure that you and your investment and deposit is safe. Defects, warranties, construction period, measurements of the unit all need to be considered and included in the contract. Is the measurements of the property for the internal or external measurements of the unit. These are all very important. 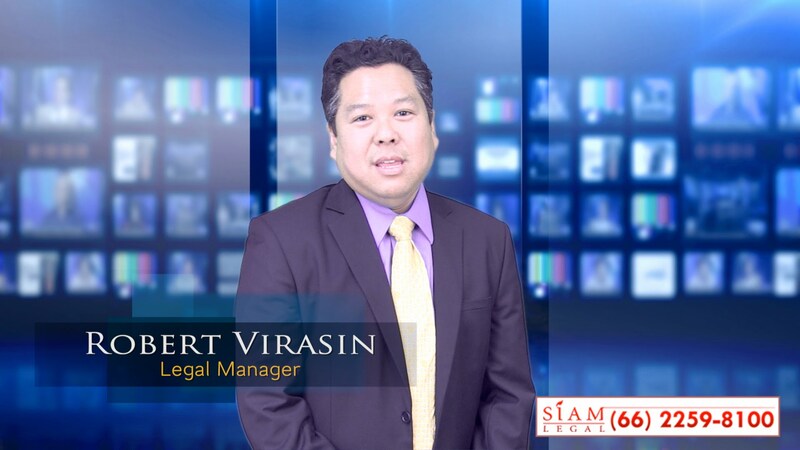 Speak to a real estate lawyer in Thailand today for more information.